video | This is KMI TV! A few weeks ago Ryan and Chris ventured back out to Cherry Hill, New Jersey for Monster-Mania Con 22. Last year’s Monster-Mania 19 (they do several each year) was the first event that we covered and it was a blast. I couldn’t attend, but Ryan admirably filled in. There were indie movie makers, cosplay and a lot of other stuff. Enjoy! 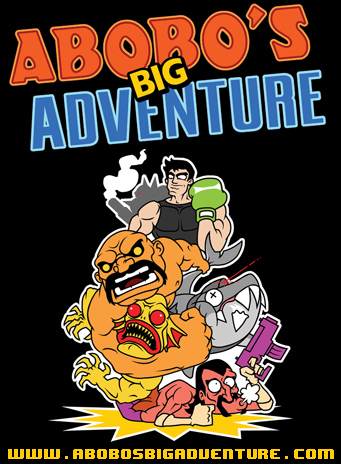 Back in November I was left in shock by the trailer for Abobo’s Big Adventure (read my preview here), and since then I have been patiently waiting for the chance to beat down the entire NES roster. In development since 2006 by a small indie group known as Team Bobo, I never expected much from the game aside from the novelty of seeing all of the Nintendo characters on one screen (which would have been more than enough). However what I got was about as much nostalgic fun as you can have on your computer. 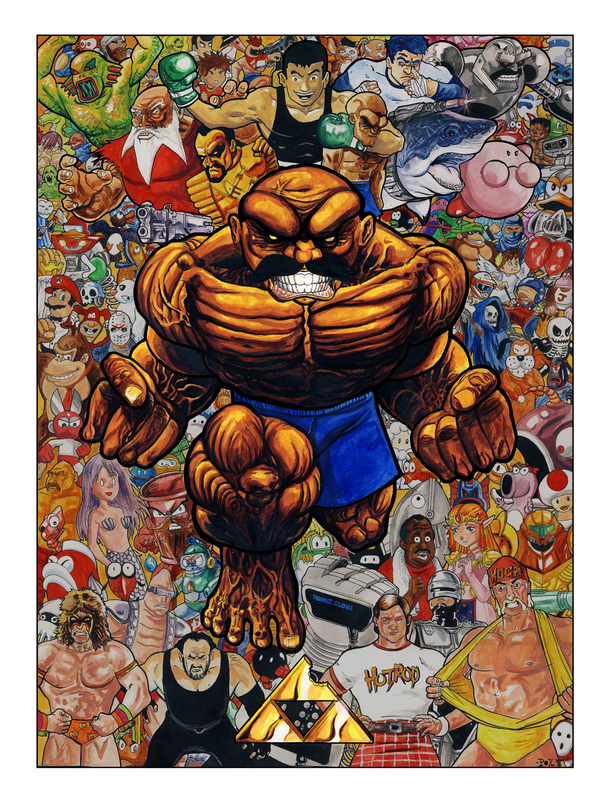 The game stars Abobo, an enemy from the Double Dragon series. His son, Aboboy, has been kidnapped Double Dragon style and he is out on a mission to rescue his not so little kid. From the first level you are hit with about as much retro action as you can handle. Each stage centers on one specific game (such as Contra or Mega Man) and then throws in as many characters from other games that fit into that mold as they can. Team Bobo does a great job pacing the action so that you are always left guessing what is coming next, and coming up with very clever and funny ways to kick the action up a notch. The graphics and gameplay are exactly what you would expect. It’s Nintendo in all of it’s 8 bit glory except for one twist: THIS GAME IS GORY AS HELL! Kids getting decapitated, limbs torn off, mass vomiting, it’s a virtual bloodbath. The overall package leads to some legitimately memorable moments throughout the campaign, which is something I definitely did not expect. A pair of levels are rather annoying (like the gratuitous under water level), but the payoff after you finish them is so good you don’t really care when you’re done. Don’t get me started on the ending. Classic stuff. If you have a couple hours to spend, I highly recommend that you visit http://www.abobosbigadventure.com and check this game out. I guarantee you have never played anything quite like it. Especially for free. I just wish they would have let me know they were doing it first. I would have gladly allowed them to use my image. 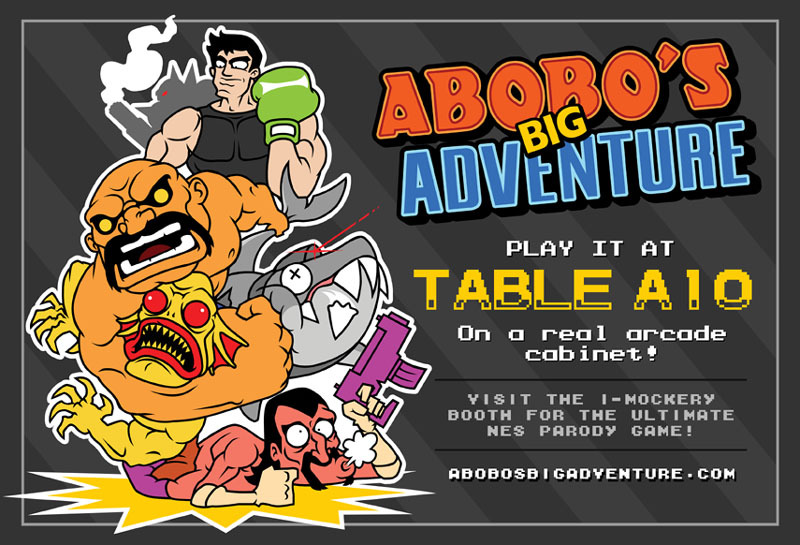 Now that you have put your eyeballs back in their sockets, you might be asking who the hell Abobo is. If you are asking that, then you deserve a punch in the face. 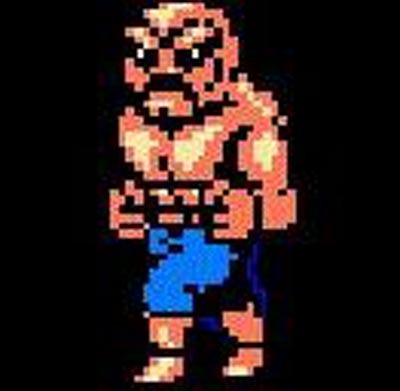 Abobo one of the more recognizable enemies from the Double Dragon series, and now he is out the rescue his son Aboboy who has been kidnapped or something. To do so he must go through 8 worlds that combine as many other video games as possible.The best part? It’s FREE! All you need is flash and you’re good to go. So far I’ve noticed all of the following games referenced: Super Mario Bros, Super Mario Bros 2, Castlevania, Pro Wrestling, Kung Fu, Donkey Kong, Double Dragon (of course), The Legend of Zelda, Tetris, Teenage Mutant Ninja Turtles, Donkey Kong, River City Ransom, Megaman, Contra, Punch Out, and T&C Surf Designs: Thrilla’s Surfari. I know there are plenty I missed so if you can identify any post it below. The game is due out sometime this year (I hope) and you can read more about it on their website: http://www.abobosbigadventure.com. 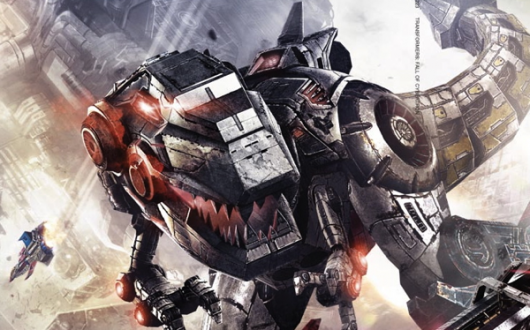 I encourage anyone to spread the word because this looks like it will be an absolutely epic game. Mike Transforms at Village Halloween Parade! Mike Transforms at the Village Halloween Parade NYC 2011 with a little help from the wife. 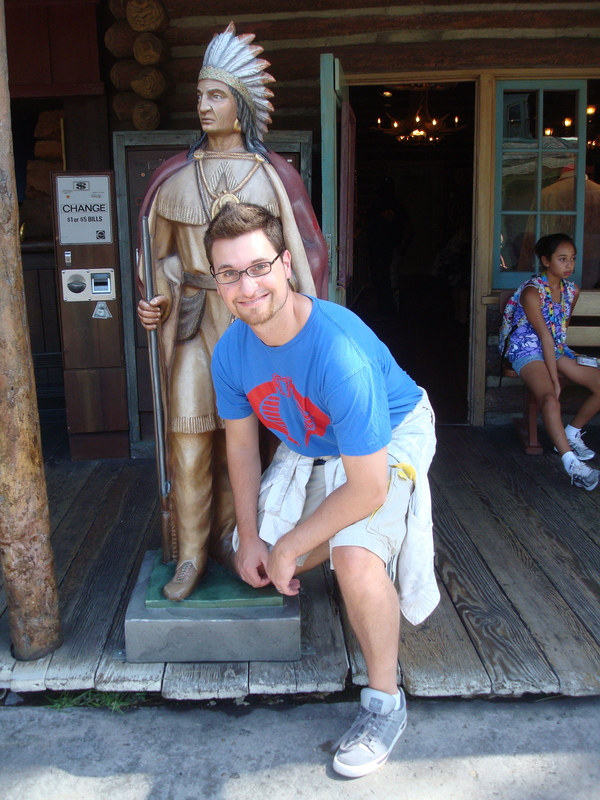 HAHA enjoy. Today is Halloween, and we’ll be going to the NYC Halloween Parade tonight. We’ll have pictures and video from tonight’s festivities later on, but until then I figured I would show you what I’ll be going as, along with how I did it. 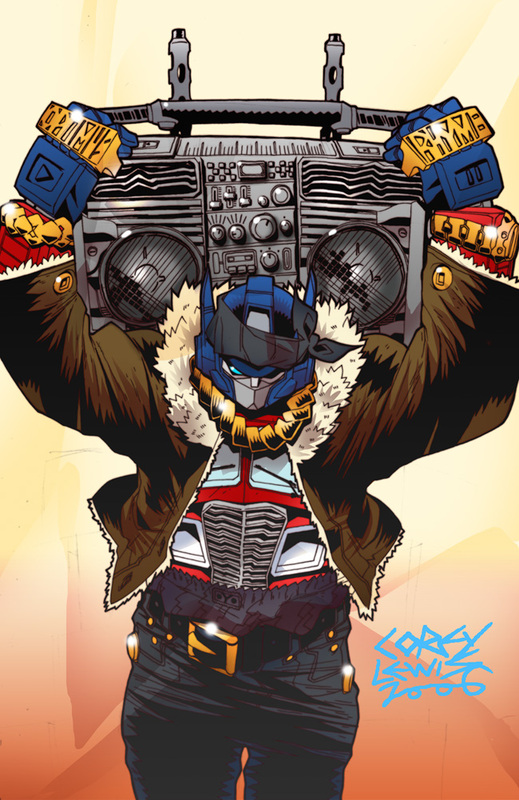 This year I’ll be going as one of my favorite Transformers, Jazz. 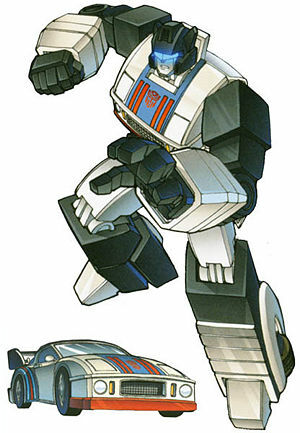 Without getting to nerdy he’s a robot that turns into a car. Not only did I want to be the robot, but I always wanted to be able to turn into the car, and not have the costume keep me from getting around Manhattan. Not an easy feat. Not a 100% success. 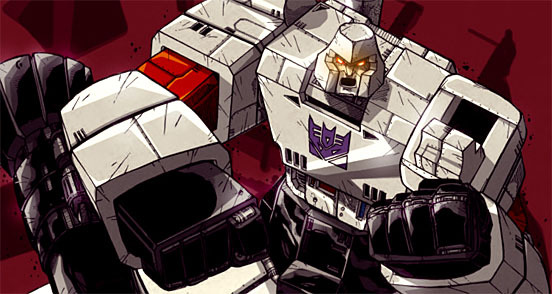 Can’t totally transform. But I’ll be damned if I didn’t nail the robot mode and that’s good enough for me. Going to the parade? Maybe I’ll see you there. If not have a happy Halloween anyway.